201 Studio’s is an exciting new re-development of a 100 year old factory on the near East side, in the Great Places 2020 neighborhood of Twin Aire. Located at 201 S. Rural St (just south of Washington St), we are transforming our 60,000 square foot building into small to medium art and maker space studios. We have an eclectic group of talented artist and makers that have started to fill the building with a wonderful vibrancy and sense of community long vacant from Twin Aire! Come visit us on First Fridays to our gallery space and to meet and mingle with the artists. I fuse creativity with understanding to deliver a one-of-a-kind solution. What I do. It is my goal to understand, create, then deliver a unique solution to my clients. As a creative design agency I serve as a marketing venue to businesses looking for an image that will obtain recognition and familiarity. Why I do it. I enjoy meeting people and learning about them and their objectives. I have a strong interest in lending my talents to assist with their goals. Great connections are what I am after. How can I help you? Creating a positive experience is essential to forming great and lasting client relationships. As I learn about you and your branding goals, improving the visibility of your business will become the focus. I offer a variety of directions to give your company’s image a creative boost. How can you help me? Providing as much information as possible and the ability to convey your thoughts clearly will be key to your projects success. The more prepared you are in the beginning, the easier and smoother it will be for our project experience. I hope to hear from you soon! Fine Art? Yes. You can find me in the Indy Arts Guide "Artist Directory" as well. Just search under my name, Karl Freund. Have A Great Day! 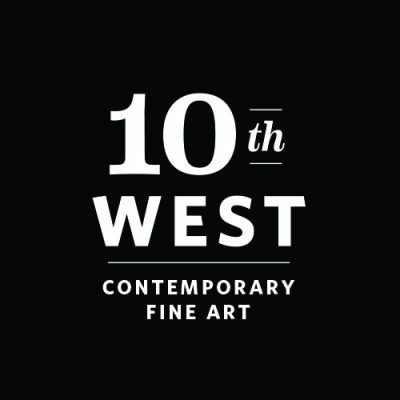 Redefining how a gallery can operate, local artist and 3Mass Gallery Founder/Director Forrester Svendsen has brought together the Indianapolis community in a collaborative effort to support local art and artists in the new luxury condo building 3Mass. Forrester joined forces with the home owners associaton of 3 Mass, IDADA, the Arts Council of Indianapolis, local businesses and foundations to create not only a new sophisticated exhibition space, but also to afford local artists significant financial benefits and offset artists’ material costs, through funded grants. 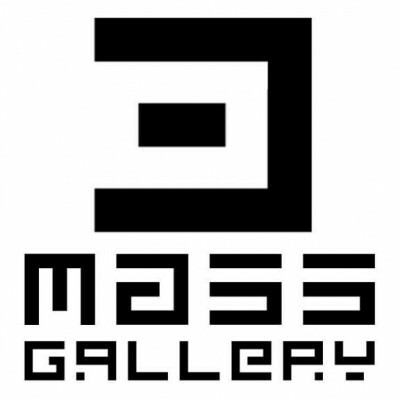 The 3Mass Gallery also incorporates a philanthropic side by giving back to the local community through donating ten percent of each art show’s earnings to the exhibiting artists’ charity of choice. Commission based artist versed in all aspects of art creation, installation and marketing equipped with an excellent work ethic and capacity to effectively manage creative projects for high profile clients. 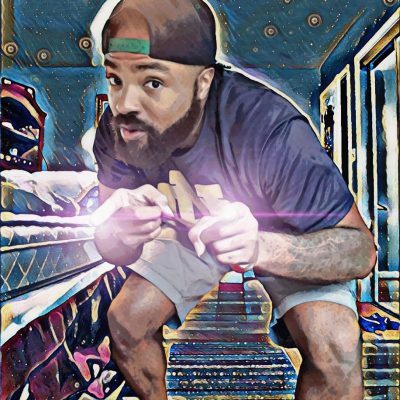 Specializes in traditional two-dimensional fine arts, specifically drawing, ink, and painting focused on developing a unique personal aesthetic and marketable trademark within the visual arts area. Versatile and motivated with experience in sculpture, photography, digital media manipulation in Adobe Illustrator and Photoshop. EDUCATION Bachelor of Arts with Fine Art Concentration – 2015 Bachelor of Art in Psychology – 2015 University of Indianapolis Honors: Dean’s List 3.5 GPA HIGHLIGHTS Art composition 2D and 3D design Traditional and Digital illustration Adobe Photoshop and Illustrator Ceramics Commissions for Tattoo Line Work Printmaking, Ink and Graphite Work Watercolor, Oil and Acrylic Superb attention to detail Traditional fine art skills Mural and scenic art creation Photography ACCOMPLISHMENTS December 2014 Art Exhibition at University of Indianapolis Designed shirt logo for BASE Fitness Created several tattoo designs for various clients EXPERIENCE CURRENT PROJECTS Fit to Print Exhibit – Nickel Plate Arts FLAVA FRESH XV 2018-2019 SERIES – Selected after being offered the pre-invite opportunity as a requested return artist. PREVIOUS PROJECTS Featured Artist Stories: Hoosier Women in Art Garfield Park Art Center, 2018 Sold two of the three pieces that were selected for the gallery. Volunteer at Stutz Bearcats Open House 2018 Assisted patrons browsing the Stutz Bearcats Open House FLAVA FRESH XIV 2017-2018 Series IVY Tech Library, Indianapolis location Participated in 3 collaboration pieces with local artist Aaron (Ezi) Underwood Independent Designer and Assistant Coach BASE Fitness -Fishers, IN Maintained accurate specs, adhering to print and art specification standards. Successfully resolved a range of complex artistic development issues to meet the desires of the client. Produced imaginative illustrations in an efficient and timely manner. Adapted to the established art style of the studio for consistency and quality purposes. Created a series of rough sketches for review, revision and approval. General Volunteer and Assisted Spring Term Art Program August 2013 to December 2013 Fletcher Community Center- Indianapolis, IN Worked with children to improve their design and conceptual ideas. Volunteer Assistant to Art Teacher August 2012 to December 2012 Emmanuel High School – Indianapolis, IN Illustrated and designed educational publications and teacher curricula. Successfully resolved a range of complex artistic development issues for the students regarding their work. Volunteer Head for Art Class August 2011 to December 2011 Bethany Village- Indianapolis, IN Critiqued the work of the residents and gave constructive feedback. Produced imaginative project ideas in an efficient and timely manner. In its eighth year, this space sells works in watercolor, ink, pastel, acrylic and mixed media as well as handcrafted sterling silver jewelry. The gallery features the work of Ann W. King and other juried show award winning artists. The Academy of Dance Arts was founded in 1988 by Sue Van Voorhis as a non-competitive studio celebrating in family and friendship. ADA has been serving Indianapolis, Fishers and Carmel for over 20 years. Now owned by Van Voorhis’ daughter, the studio offers dance classes for all ages and skill levels including preschool creative, ballet, pointe, jazz, tap, modern, hip-hop and ballroom. ADA is located at 10080 East 121st Street, Suite 126 in Fishers. Visit https://www.adadancers.com or call 317-841-6182 for more information. 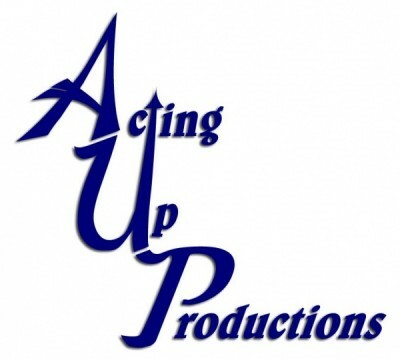 Acting Up Productions, LLC is a unique mix of classes, arts, performing opportunities and networking which benefits people of all ages. Our mission is to inspire and expand the craft and techniques of the performing arts, through education provided by experienced, multi-talented instructors who hope to enhance the performer’s quality and understanding of their individual gifts, while instilling a deeper respect for the arts and ultimately building community involvement. Acting Up Productions, LLC was formed from the passion of a combined total of 35 years of experience in the performing arts. The company hopes to provide a quality of education not often found in theatre classes. Acting Up goes beyond the "how" (how you work, how you direct, how you act) to the "why" – (why you work, why you direct, why you act) – by assisting students in discovering and utilizing their vulnerabilities and experiences, thus incorporating their reason into action. Acting Up Productions, LLC hopes to build community involvement by producing at least 2 fundraising stage productions a year. This will also give students of Acting Up a hands-on opportunity to utilize their newly discovered skills and techniques. ACTORS THEATRE OF INDIANA (ATI) is Central Indiana’s professional equity theatre company. This award-winning (2007 and 2008 A-LIST winner of “The Best Theatre Group in Indy”) and nationally recognized arts organization sets the highest artistic standards, creating the powerful experience of shared theatre for its community. Now in its fifth season, Actors Theatre of Indiana continues its strong growth under the leadership team of Co-Founder Cynthia Collins, Co-Founder/Producing Artistic Director Don Farrell and Co-Founder/Artistic Director Judy Fitzgerald. The 2009-2010 season will continue its tradition of new work to prove that Actors Theatre of Indiana is where great theatre lives! For more information, call 317-669-7983 or visit our website at www.actorstheatreofindiana.org. Agape Performing Arts Company is a critically-acclaimed regional youth theatre performing on the Old Northside, for performers ages 10-26, with talented youth from all over central Indiana.  Agape brings quality, affordable entertainment, focusing on large-scale musicals, with one all-ages-cast performance annually. Agape focuses on real excellence in all aspects of theatre-related arts, while creating harmony, mentorship and community among the youth and families involved. Agape performs at McGowan Hall, and rehearses at Our Lady of the Greenwood Catholic Church, of which it is an unfunded ministry. Hello, my name is Joshua Cornett as an artist I represent my self as Tha Alien Red(Alien Red Art) . I’ve had the ability to be creative for as long as I can remember. When I was a kid(4 or 5 y/o.) my dad would give me a pencil and paper, to keep me from causing trouble in church. As a kid in school, I would either be daydreaming, or doodling. For me it’s all about creating something that is amazingly, fantastic, and dope. It’s a love of exploring, different styles, different colors, and just coming up with art that is unique and original. Since inception in 2008, Alpha Omega Arts has been a catalyst for countless discussions about visual art, freedom of expression, and the religious imagination. Alpha Omega Arts is a non-profit 501-(c)(3) organization founded in NYC and is today is based in Indianapolis. Redefining freedom of expression within American culture is one of the principal goals for Alpha Omega Arts as it works to bring people together through the expression of new and traditional ideas. Alpha Omega Arts is a member of IDADA, and does not accept financial support from religious groups or government agencies. 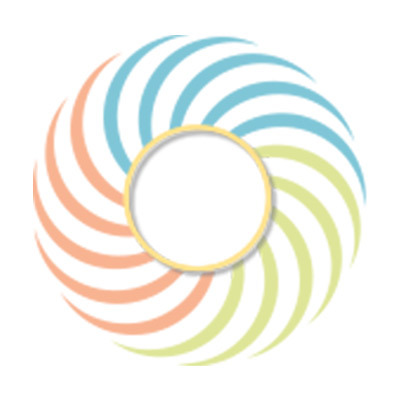 Based at the IIC Gallery at Indiana Interchurch Center, the project engages schools, congregations and arts organizations in exploring the religious imagination. Programs are administered by the Board of Directors of the Alpha & Omega Project for Contemporary Religious Arts, each of whom is elected from the membership. 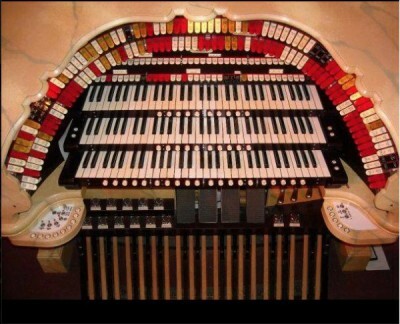 The purpose of this organization is to promote the organ in its historic and evolving roles. The group’s activities also encourage excellence in the performance of organ and choral music. The American Pianists Association (APA) was founded in New York City in 1979 as the Beethoven Foundation. In 1982, the Foundation moved its national headquarters to Indianapolis, Indiana, because of its central geography, reasonable cost structure and personal ties by two of its founders, Tony Habig and Victor Borge. The APA has held competitions for classical pianists from 1979 forward, and began competitions for jazz pianists in 1992. Its purpose has evolved to one of developing significant professional careers through its Fellowships by providing concerts, recordings, and other professional services. The New York Times has described its work as “profound early career assistance.” The APA has awards one Jazz Fellowship and one Classical Fellowship in alternating two-year cycles. Recipients receive a cash prize, representation on a CD, promotional materials, and play concerts and recitals both nationally and internationally through the APA’s PianoFest program. Fellows also participate in education and community outreach programs called Concerto Curriculum. In 2010 The APA raised the cash prize for both competitions to $50,000, making the jazz award the largest prize in the world for a young American jazz pianist. The value of a two-year Fellowship is well over $100,000. From 2003 through 2008, the American Pianists Association produced Indy Jazz Fest presented by Kroger. The APA is a national, not-for-profit organization which has flourished because of its artistic reputation for selecting uniquely talented Fellows and producing high-caliber performances across the globe. The APA receives funding from city, federal, and state entities, corporations, foundations, and individuals. 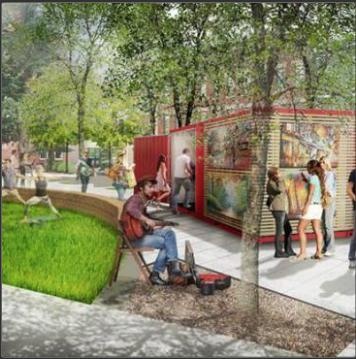 Thanks to the vision of Riley Area Development Corporation and Browning Day Mullins Dierdorf, the Art Bäks, a bright red, 8’ x 20’ shipping container is now located in Davlan Park, just south of Starbucks on Mass Ave in Downtown Indianapolis. The new pop-up art gallery, completed by art fabrication company, BAMCO, is a free public art space that will house rotating artists from April to December. Its mission is to transform the underutilized green space into an urban public art hub that increases culture and quality of life for residents and guests. This venue provides studios and exhibition space for local artists representing a variety of disciplines and styles. 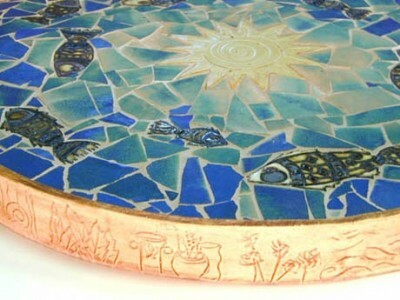 It includes painters, sculptors, glass artists, potters and photographers. Services to artists include the opportunity for public and private showings, space for educational endeavors, and studio space. On-site creation by displaying artists is encouraged. 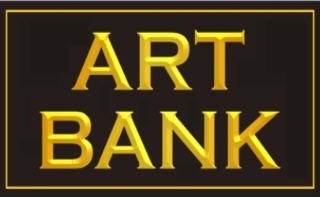 Art Bank often offers special events for First Friday. 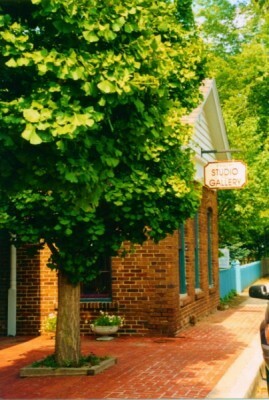 Art IN Hand Gallery, an artist owned and operated cooperative, is located along the picturesque brick Main Street in Zionsville Indiana. Nestled among unique local specialty shops, the gallery is a vital part of this historic downtown shopping destination and community. Art IN Hand was founded in 2000 by a group of artists who desired a truly supportive and independent gallery experience, and continues to count some of these artists among its members. The gallery displays both 2D and 3D artwork including oil, acrylic, and watercolor as well as ceramics, jewelry, blown and stained glass, furniture and other handcrafted wood items. Arts Place, Inc. is a nonprofit regional arts council that operates three centers in East Central Indiana and West Central Ohio. Arts Place is dedicated to presenting quality exhibitions and educational programming. The galleries exhibit the work of both emerging and established artists. Art With a Heart is a visual arts organization that, with its partners, provides excellent, innovative, mentor-intensive visual arts programming. The programming is integrated with core academic areas, resulting in measurable positive impact on the personal development of at-risk urban youth in becoming creative, productive, successful members of their communities. This space features fine contemporary American crafts including art glass, ceramics, jewelry, art furniture, wood, boxes, and other items. Two special exhibitions are scheduled annually. Artistic Designs Gallery is a gallery that you must experience for their friendly knowledgeable service, quality of fine art and fabulous custom picture framing. Whether you prefer abstract mixed media, detailed miniature fine art, blown glass, or bronze sculpture, you will find a unique variety of incredible work to explore and add to your collection. The gallery offers a nice selection of art supplies and a variety of art classes in their art studio. The studio offers private art parties after business hours for artistic social gatherings with an artist or designer. Visit our website to learn more about our class offerings and events schedule. This gallery features the ceramics of Ruth Stoner and the oil paintings and prints of Karen Seltzer. It also offers a variety of work from other local artists including jewelry, clay, glass and exterior sculpture. The Artists’ Studio was founded in January, 2003 by Joellyn and David Young. Our Mission: Artist: Craftsman, artisan. 1. A person who does anything very well, with imagination and a feeling for form and effect. 2. A person who works in, or is skilled in the techniques of any of the fine arts. Studio: a room or rooms where an artist, musician, or photographer works. A room or rooms where dancing, music and drama lessons are given. These are the principles upon which The Artists’ Studio is founded. It is our goal to provide a safe, nurturing environment for the artist to grow in his or her craft. We provide only professional instructors who have, or are currently working in the performing arts and related art environments. We provide different levels of instruction to encourage those who are new to performance art and to challenge and define those who have chosen the arts as a career or vocation. The Arts are incredibly important to the total development of a human being. It has recently been discovered that children who study music have an easier time with mathematics and reasoning skills, those who study drama develop reading and memory skills at a faster rate, and of course, dance provides an athletic and cardio workout for any age. If you or your child is currently looking for a place to discover their creativity, please come and visit The Artists’ Studio. ArtMix is a non-profit arts service organization providing access to the arts for people with disabilities. ArtMix (formerly VSA Indiana) fulfills its mission through a series of arts programs led by 20+ professional Teaching Artists who provide programming in schools, community centers, hospitals, and on-site in our adaptive arts studios near downtown Indianapolis. Through its programming, ArtMix increases access, engagement, knowledge, and skills in and through the arts. Collectively, ArtMix programs serve more than 6,000 people each year. The programs create opportunities for learning, self-expression, and socialization, and increase community understanding and acceptance of people of all abilities. ArtMix was founded in 1982 and is a member of the VSA Affiliate Network, a program of the John F. Kennedy Center for the Performing Arts. For more information visit artmix.org or call (317) 974-4123. Arts A Poppin’ is an artisan-based fine art and craft gift shop. All art is made by local, regional and national artists. 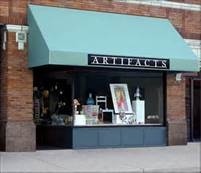 Pottery, jewelry, woodwork,metalwork, glasswork, textiles, prints, cards, soap and other items are offered. "Artists at Work" demonstrations are given throughout the year.